I have rare piece #122 and need to work out a deal with whoever has #117. 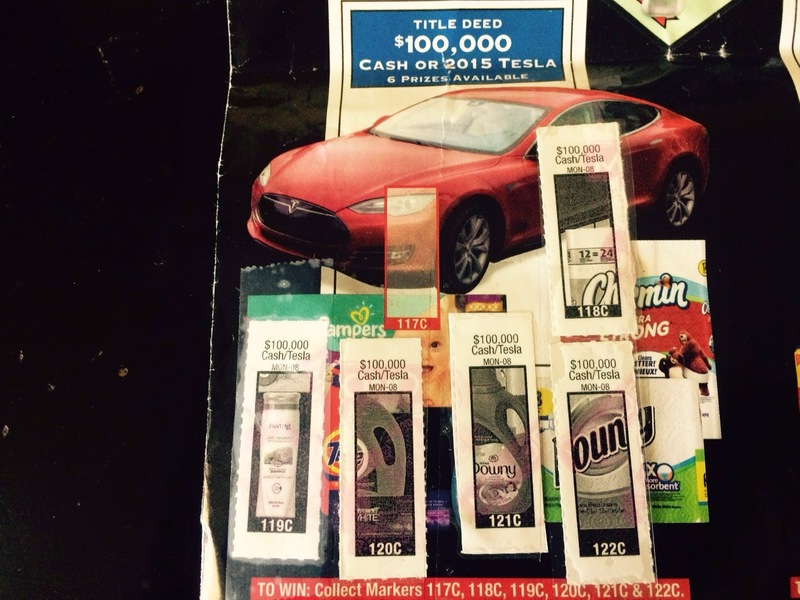 Do you have 117C Albertsons Monopoly game piece? If so, lets make a deal.$100,000 Cash or 2015 Tesla that will be awarded as a check for $100,000 so if you want to split it, let's talk. Please email me stocumfamily@gmail.com to make a deal!